That amazing voice you heard at our anniversary party and keep asking about? It’s Cheryl Rodey Music, and she’s headed back to Skeleton Key Brewery for another amazing night of heart- and soul-bending music! And, as an added bonus, the Toasty Cheese food truck will be here! 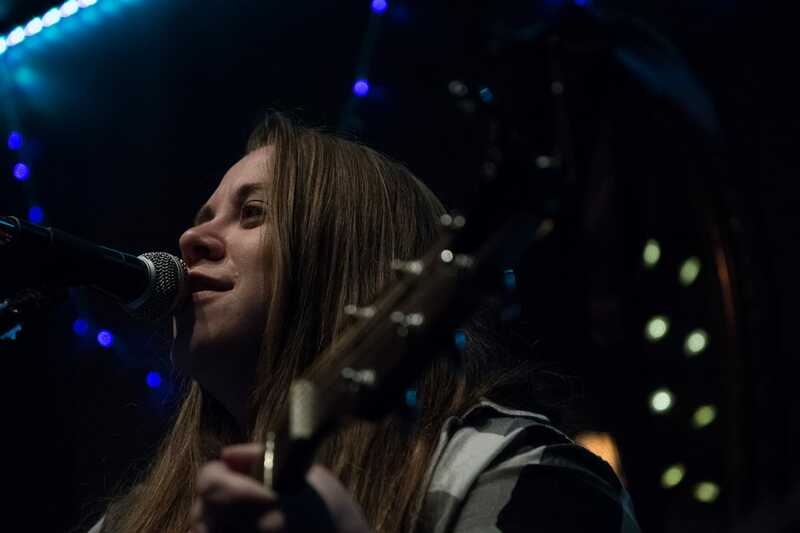 Cheryl is a singer/songwriter/guitarist hailing from Countryside, IL with a deep-rooted driving passion for performing music.